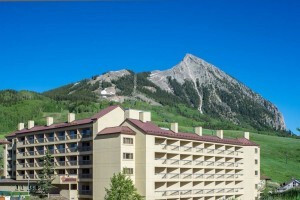 Originally a miners hotel built in 1919 this hotel offers classic lodging in the Crested Butte area. Check out the hotel Private Bar or Personal Chef service for guests only. Last Resort Bed & Breakfast endeavors to provide the best lodging one could ever wish for. 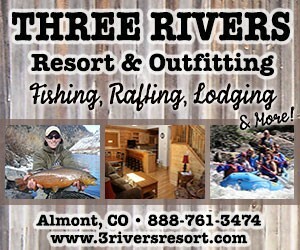 Dining and accommodations available. The Purple Mountain Lodge is a perfect little Bed and Breakfast located in the town of Crested Butte, Colorado.